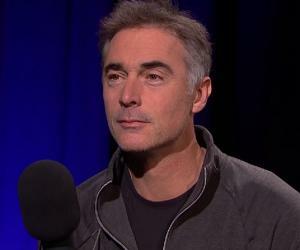 Greg Wise is a British actor and producer. Check out this biography to know about his birthday, childhood, family life, achievements and fun facts about him. 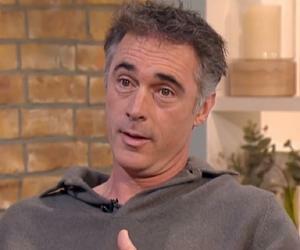 Greg Wise is a British actor and producer. Born into a family of architects, Wise initially was inclined toward becoming an architect and was formally trained. However, he decided to enroll himself at the Royal Scottish Academy of Music and Drama to pursue acting. Upon graduating, he was seen acting for local theatres and was part of the hit musical ‘Good Rockin' Tonight.’ He made his acting debut on the big screen with ‘The Feast of July’ and ‘Sense and Sensibility’. His character in ‘Sense and Sensibility’ continues to remain his most famous performance till date. Over the years, Wise handpicked the films and TV series to work in and remains under the radar for most part. He was most recently seen in the hit Netflix series ‘The Crown’ as Lord Mountbatten. His other notable work includes the BBC drama series ‘Cranford’, the mini-series ‘The Buccaneers’, and the crime thriller ‘Judas Kiss’. 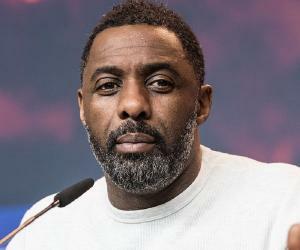 Apart from acting for the large screen, Wise has produced movies, written a book about his sister, and continues to perform for theatre. Educated at the prestigious St. Peter's School in York, Greg Wise decided to study architecture at the Heriot-Watt University. During his college years, he started performing with the Edinburgh University Theatre Company and enjoyed it so much that he decided to drop out and study acting. He enrolled at the Royal Scottish Academy of Music and Drama in Glasgow to study drama. 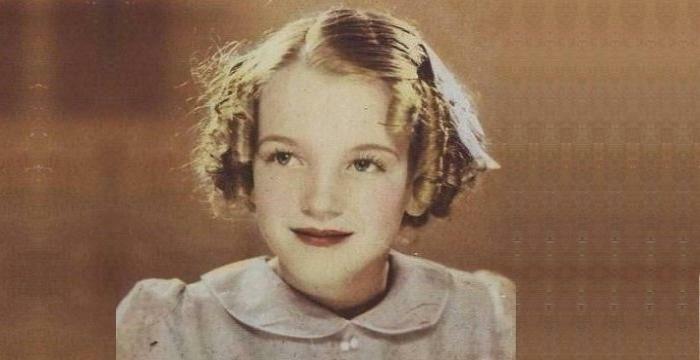 His first professional role was in the musical ‘Good Rocking’ Tonight’ that was based on the life of Jack Good. His debut on the large screen took place in 1995 when he starred in two feature films: ‘Feast of July’ and ‘Sense and Sensibility’. The Ang Lee’s adaptation of Jane Austen’s novel worked wonders for Greg Wise’s career. 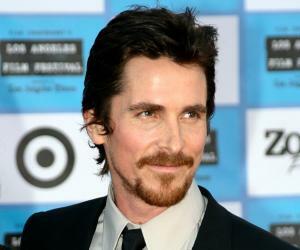 He was nominated for several awards, and the movie was widely praised by critics. Over the next few years, Wise was spotted in many mini TV series and historical films, including ‘The Moonstone’ (1996), ‘The Buccaneers’ (1995), ‘Madame Bovary’ (2000), and ‘Cranford’ (2009). 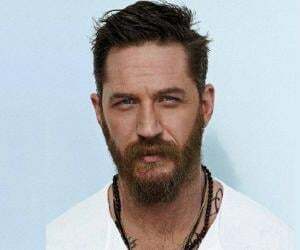 He also starred in the neo crime drama film ‘Judas Kiss’ alongside his partner, Emma Thompson, in 1998. However, the number of projects Wise chose began to decrease as he involved himself in other pursuits. He filmed a reading of various chapters from Thomas Hardy’s ‘Tess of the d’Urbervilles’. He also turned producer for the BBC production of ‘The Song of Lunch’ starring Emma Thompson and Alan Rickman in 2010. Apart from these ventures, he also made a comeback in theatre when he starred in ‘Kill Me Now’, by Brad Fraser, in 2015. In the same year, he was cast as Gilbert Aldridge in the mini-series ‘The Outcast’. In 2016, he was cast as Lord Mountbatten, a recurring character in the Netflix series ‘The Crown’. He was a regular throughout the two seasons and is slated to be a part of the upcoming third season as well. More recently, he was a regular in the second season of the Swedish television psychological thriller series ‘Modus’. Greg Wise has a book to his name as well. He decided to write a book about living and death along with his sister, Clare. Before writing the book together, Greg was also actively involved in Clare’s blog and had taken over when Clare grew too sick. He realized that he loved writing about their life and wanted to extend it into a book. In 2018, Greg’s book ‘Not That Kind of Love’ was released by Quercus Imprint. The book focused on the relationship and camaraderie shared by Greg and his sister. Greg decided to chronicle their lives after realizing that Clare would succumb to cancer. In several interviews, Greg confessed that he distributes his interests equally and isn’t focused on one single thing. 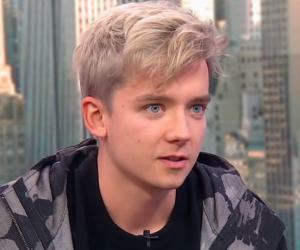 He also said that he likes taking it slow and enjoys working on projects that make him happy. Greg Wise was born on May 15, 1966 in New Castle, England. His parents, Douglass Wise and Yvonne Jeannine Czeiler, were reputed architects. He had a younger sister, Clare, who recently passed away from cancer. He met his future wife, Dame Emma Thompson, on the sets of ‘Sense and Sensibility’, and the two of them started dating in 1995. The duo married in July 2003 and has one daughter Gaia Romilly Wise (b. 2000). In 2003, after trying to conceive through several different methods, the couple decided to adopt. They virtually adopted Tindyebwa Agaba, a Rwandan child soldier. Agaba was granted British citizenship in 2009. After adopting Agaba, Wise proactively takes part in charity and helps build schools across Africa. Greg Wise claims his favorite thing to watch on TV is anything that involves David Attenborough. He also loves reading and cites Elizabeth Knox’s ‘The Vintner's Luck’ as one of his favorite books.